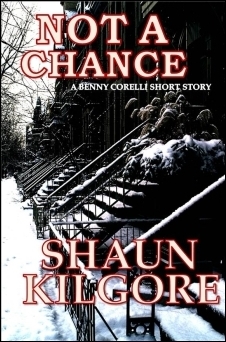 Founders House Publishing presents Not A Chance, a short story. 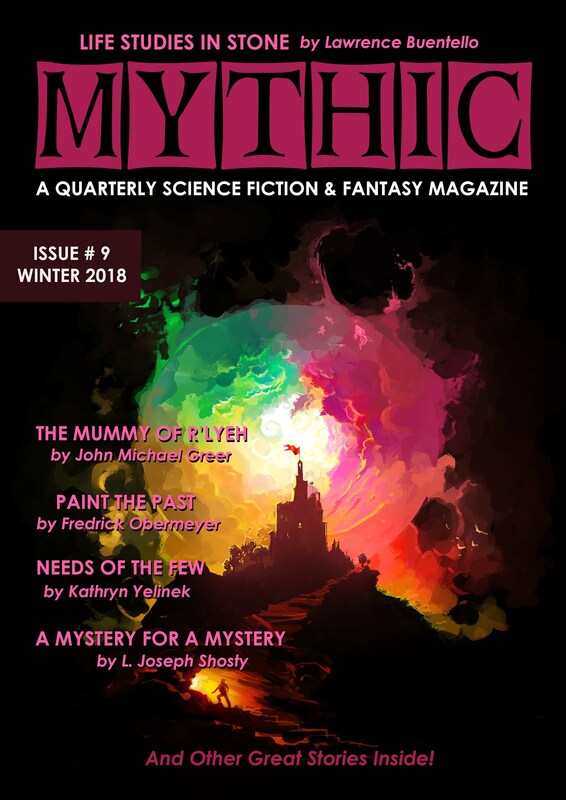 This short story is available in a number of electronic formats including Smashwords, Kindle, Barnes & Noble (Nook), Kobo, Sony, Apple, and many others. It is not a Merry Christmas for Benny Corelli. He is facing the wrath of a mob boss who wants him to pay his debt. Benny has refused and now his has been targeted by strong arm, Tony Costello—who also happens to be a childhood friend. With his life threatened, Benny tries to get away from Tony, running through the snowy streets on Christmas Eve. What will Benny do?